This week at SpockSoc, the first half of Game of Thrones season two. 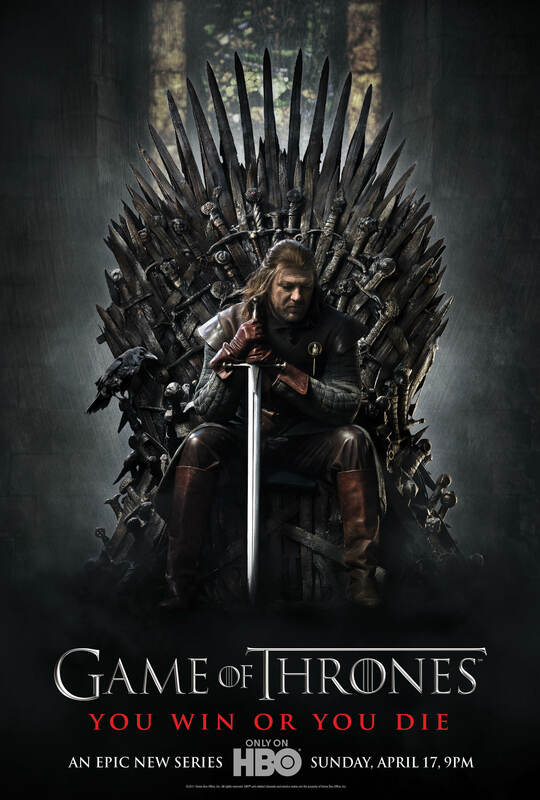 Set in the Seven Kingdoms of Westeros, Game of Thrones chronicles the violent dynastic struggles among the kingdom’s noble families for control of the Iron Throne; as the series opens, additional threats from the snow and ice covered region north of Westeros and from the eastern continent across a narrow sea are simultaneously beginning to rise. For those who missed the first season… um… I don’t really think any recap I could deliver could manage much. There’s a rather significant previously-on segment at the start of the first episode, but you might be better off looking for a synopsis online somewhere. Like Wikipedia.